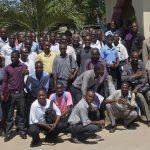 International Bible Conference, in tandem with IFCA churches, has been active planting churches and training native pastors for the better part of the decade. 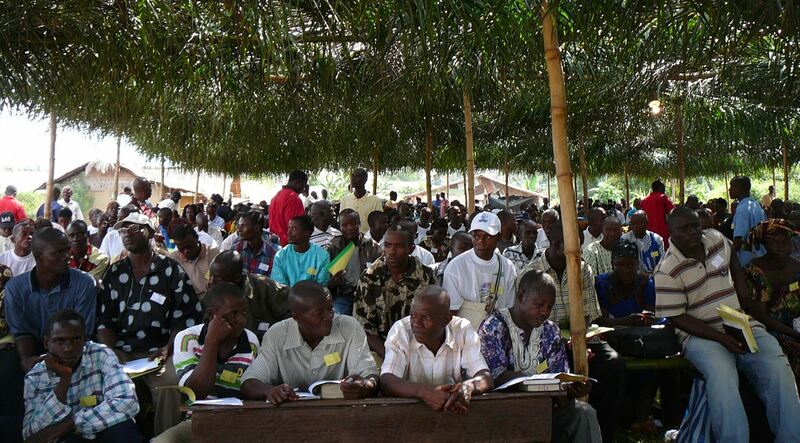 The first pastor conference took place in 2004 with 350 pastors attending. The Uganda 2010 pastor conference saw over 8,000 pastors attending, and the teaching emphasized “family,” from Ephesians 5. Hundreds professed faith in Christ and thousands were encouraged and strengthened by sound doctrine and expository preaching. Over 8,000 copies of the MacArthur Study Bible were distributed and received with indescribable joy and commitment. 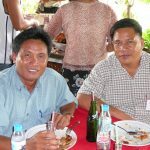 Also, these native pastors received Changed Into His Image from BJU Press and The Crescent Through the Eyes of the Cross by Dr. Nabeel Jabbour. These books will greatly challenge the church in East Africa to understand and teach Biblical sanctification and to challenge them to understand and reach Muslims with the gospel of Christ. IBC is anticipating and fundraising for 20,000 pastors to attend the 2011 Uganda Pastors Conference.